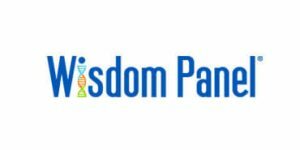 Wisdom Panel is a well-known branch of Mars Veterinary established to offer some of the best animal DNA testing solutions on the market. 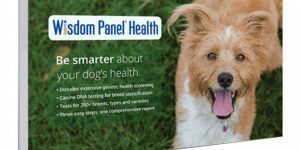 As the price of DNA testing is an important factor when choosing the right DNA testing provider for your furry friend, read our post to learn all about Wisdom Panel’s pricing policy. 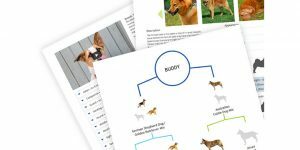 If you’re thinking about purchasing one of Wisdom Panel’s animal DNA tests but aren’t quite sure about the key differences between the 4.0 and 3.0 versions, read our latest post with their detailed outlines. 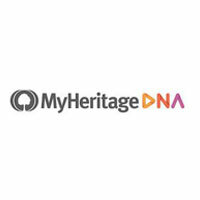 When it comes to animal DNA testing, one of the most important features is the overall accuracy of the final report. 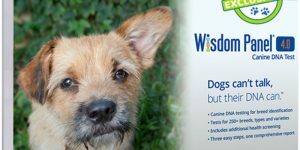 Wisdom Panel currently offers two testing solutions, which we thoroughly researched in order to determine just how accurate they are. 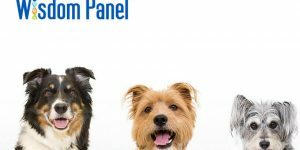 In our blog post, you can find all the info you need to learn whether you can trust Wisdom Panel tests.